Training is a vital part of managing the employees of the business. Highly-efficient employees can actually result to a highly-efficient workplace. This is the primary reason why there are qualifications that are needed to be met by work candidates if they want to be considered for a job position that their prospective employer has opened. Going back to the importance of training in the workplace, finding the gap between the existing employee training activities executed by businesses and the relevant training needs that are essential still to be implemented can help organizations further improve their work processes and better the productivity and effectiveness their workforce. This is the main reason why a training gap analysis must be developed. Just like when making a functional behavioral analysis, it will be best if you will use references when making your own training gap analysis. 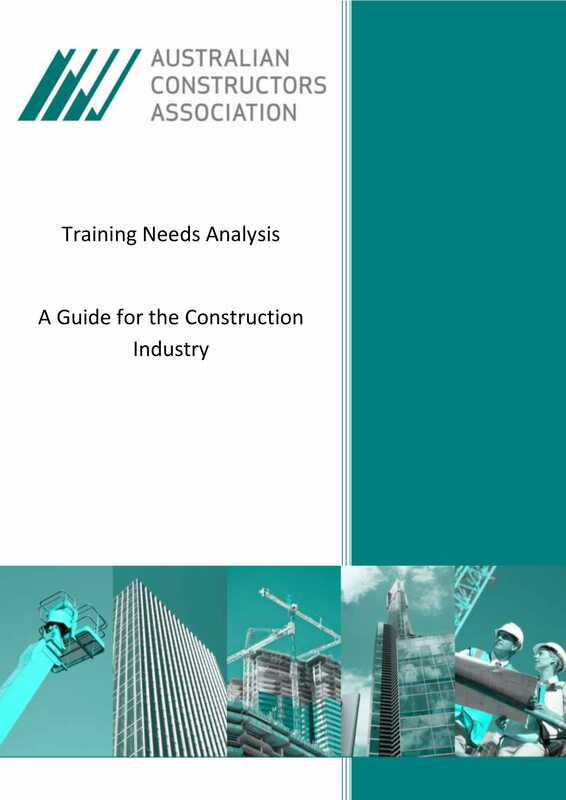 If you plan to create a training gap analysis, it will be best if you will refer to downloadable examples and templates so you can be directed to drafting and effective document. 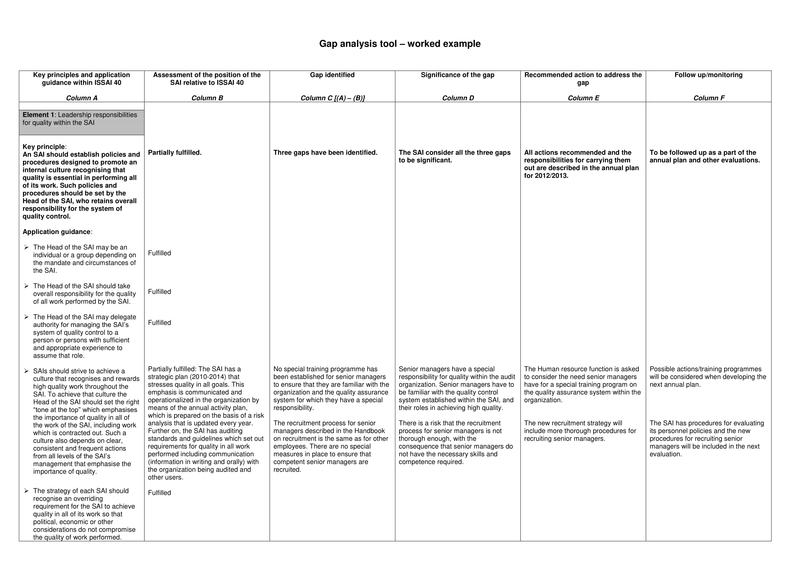 Available in this post are downloadable examples of training gap analysis in PDF. 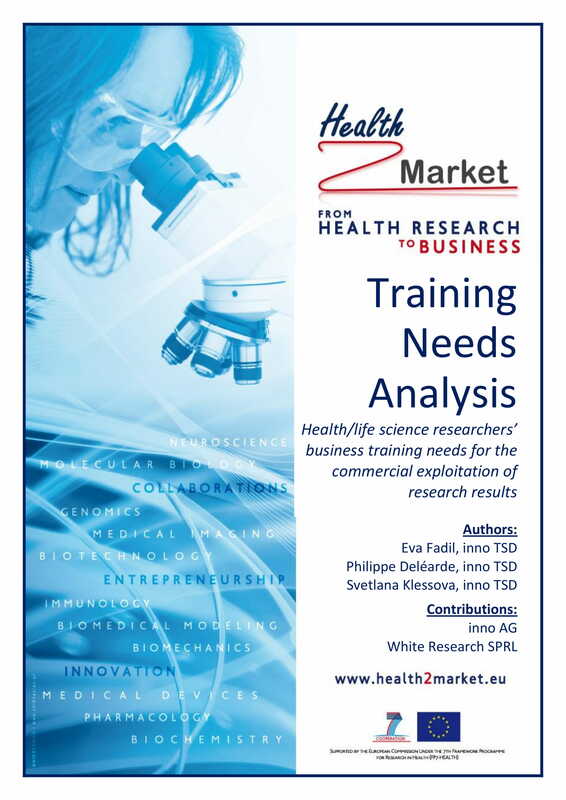 Make sure to check these examples out and select those that are relevant to the particular training gap analysis document that you are tasked to create. 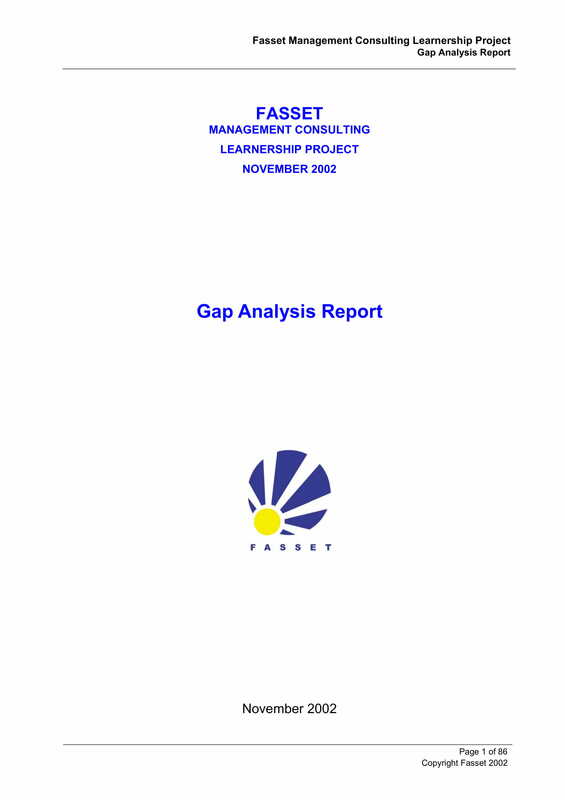 Unlike a customer profitability analysis that involves external factors and elements in the incorporation of action plans to the business operations and management, a training gap analysis is actually more focused on internal factors that can better the condition of its workforce which is also aligned with the improvement of the work environment. A training gap analysis is a document that is used to present the gap identified between the current and desired conditions of the employee training activities, programs, and efforts of the business. 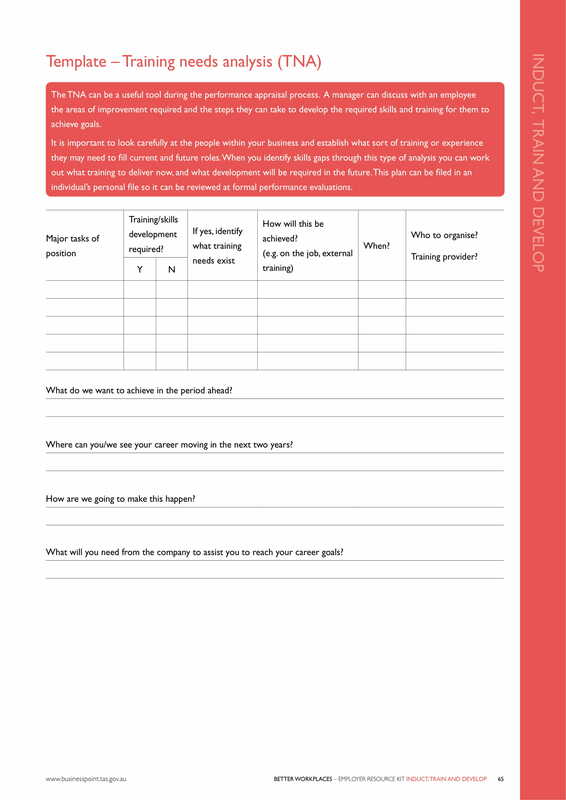 This tool is essential when planning the next steps that the business should take in relation to the improvement and growth of its workforce. This is the reason why a lot of businesses from different industries still incorporate the usage of a training gap analysis in their systems and management undertaking. A training gap analysis is one of the planning and organizational tools that is used during the initial stages of planning the training that will be executed by the management for its employees. As the first step that you should take when plotting your training processes, you have to ensure that this document can serve as a strong foundation for your training plan. Hence, the gathering and selection of credible resources and references must be established. A training gap analysis answers on whether the training plan prepared by the business can truly answer the concerns and questions at hand or resolve existing problems and issues related to workforce performance. With the help of this document, filling the gap or bridging the spaces between the current training program of the business and the training that is actually needed by the workforce can be easily done. 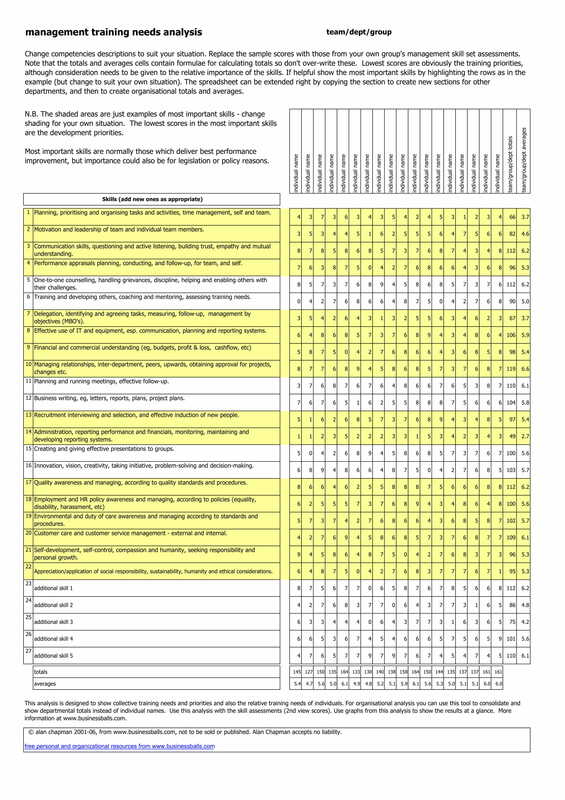 A training gap analysis is one of the business documents for internal processes, development and communications that is essential to be present whenever the human resource department needs to monitor the performance of its workforce and evaluate how particular factors affect workplace productivity and efficiency. With the identification of the gaps that occur in training conditions, necessary plans of action can be implemented to ensure that the desired training results can be established in a given time duration. Like different kinds of quantitative analysis examples, not all training gap analysis documents can provide the same levels of successes to organizations. Aside from the content development guidelines that businesses follow, there are still other factors involved in planning, drafting, and using the specified document which dictate the result that business entities can get. 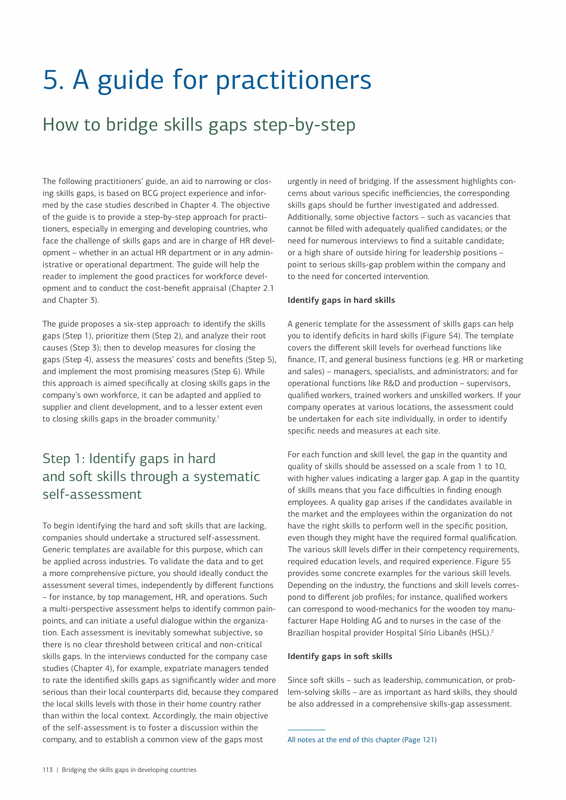 If you want to make the most out of the training gap analysis’ usage, you have to ensure that you will do your best to put together necessary information that can contribute to the high-quality of the document. Listed below are some of the ways on how you can develop a functional and highly-usable training gap analysis that can provide a lot of advantages and other positive effects to your business operations as well as for your stakeholders. Make sure that you will list down all the key points of the training gap analysis. Have an idea of the ways on how you can effectively implement knowledge transfer. It is also important for you to identify the skills, attitude, behaviors, and performance specifications that you would like the workforce to improve on. 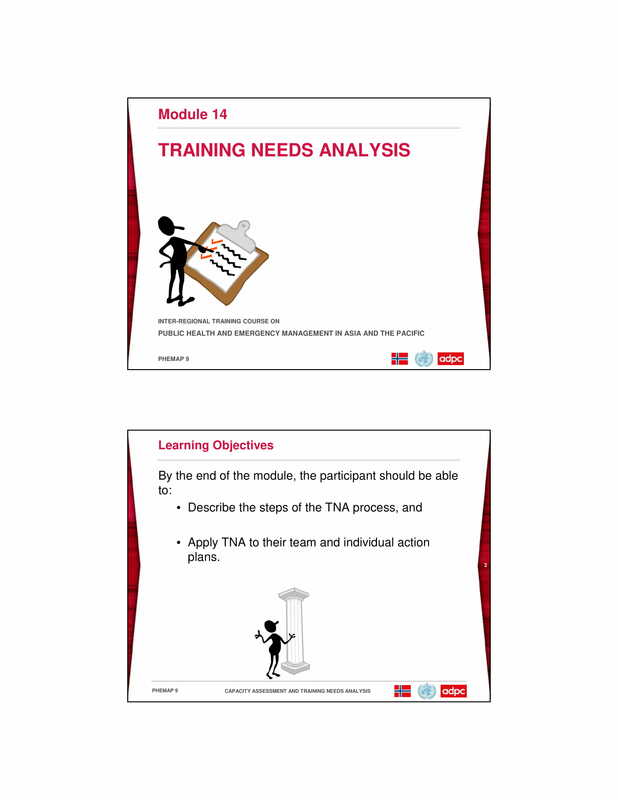 Being keen with these items can help you create a training gap analysis that is fit and suitable with the training development needs of the business. Properly select the tools that you will use when integrating the training to the work processes of your employees. You have to make sure that needed materials and training items are readily available so you can finish a complete training session that is based on the results that you would like to achieve. 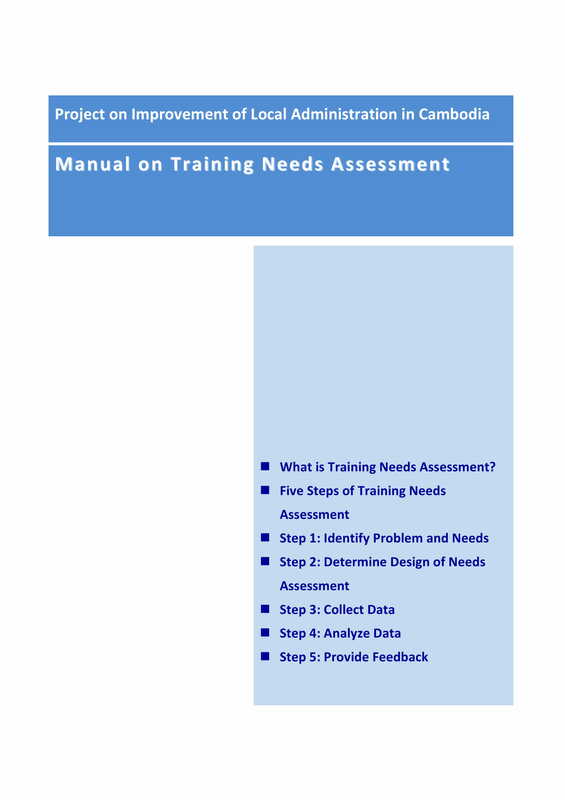 Your training gap analysis must provide you with a checklist of the training requirements as well as the description of the usages of particular aides and training materials. Know the training method that will work best in your business environment. There are different factors that you have to look into when selecting your training methods and a few of these include the nature of your business operations, the quality standards adhered in your work procedures, the ability of your workforce to cope up with new knowledge, and the kind of work requirements that the employees need to deliver on a daily basis. Look at the condition of the work environment and list down the items and relationships that triggers the stress levels of employees. Your training gap analysis must also consider how the business contributes to the growth of the employees as the performance of the workforce can also be affected by external factors like how they are treated by the management or how their work contributions ate given value. Have you ever made a product cost analysis, a training gap analysis or any other analysis documents used for business processes and undertakings? If you are immersed in the development and usage of these documents, then you might already be aware on how they can impact business procedures and activities. Using a training gap analysis can help your employees acquire new skill sets and knowledge areas which can be very usable in their daily activities. This can then allow them to perform better and provide their deliverable in a higher level of quality. Hence, having a training gap analysis at hand can positively impact the way your workforce provide what you expect from them. Continuously developing and bridging the gap of your training activities can help you further realize the vision of the business and its goals towards achieving a highly-performing and well-involved workforce. Using a training gap analysis can make it easier for you to discuss work concepts, strategies and methodologies. Allowing your workforce to fully understand how they should function and how their individual performances affect the business can give them more motivation to do better. This is the reason why training activities align individual and professional growth to the corporate growth of the business. As your organization improves, you also have to ensure that you are creating and implementing training programs that can also improve your employees. Using a training gap analysis can help you point our behaviors and attitudes of employees that can impact the business. The training gap analysis does not only focus on developing technical skills as it is also used to enhance the employees’ character. With this, you can ensure that the training that you will implement can have an effect with the overall growth of the individuals who are working for your business. Using a training gap analysis can improve the performance within the job environment while targeting the improvement of the weak areas of the business operations. This means that a training gap analysis can realize both the micro and macro goals of the business management. Even if the goal of the document’s usage is to improve the training activities of the company, it can also develop the relationship of employees in every division to ensure that they can monitor the improvement of the processes executed within the vicinity of their work areas. Using a training gap analysis can help you assess the entire business systems development process. Identifying the necessary and relevant items that can affect the results of your training efforts will allow you to execute changes that can positively impact your undertakings. A training gap analysis can help you have a more in-depth evaluation of what truly matters when i comes to the kind of training that you would like to inculcate in the minds of your workforce. Make sure that you will look into all the aspects of your business management processes, regulations, and protocols. You have to keep in mind that a training gap analysis does not only rely on the factors that the employees contribute but also with the elements that they are exposed with whenever they are in the workplace. Be aware of the operational guidelines that you follow and incorporate in your daily work activities so you can make sure that there is a keen observation of the factors and elements that you must consider to bridge the gap between your company’s training conditions. Just as how you develop a case analysis, make sure that you will follow a process or a procedure when developing your training gap analysis. Using outlines and other organization tools can be very helpful if you want to maintain the organization of your work processes and efforts towards improving your employees’ productivity and efficiency through training. Do not forget to download any of the printable examples that we have prepared for you. We can ensure you that these examples can provide a lot of help if you want to efficiently create an outstanding training gap analysis. The selection that we have curated in this post can be used in different fields and industries which is why you have to ensure that you will change some of the areas and features of these references so that your output can be fully-fitted with the training improvement processes and training analysis that your business needs.